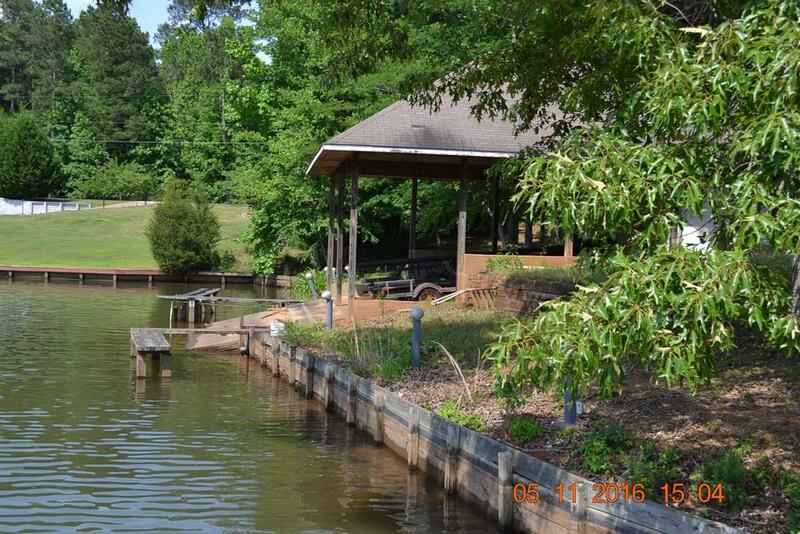 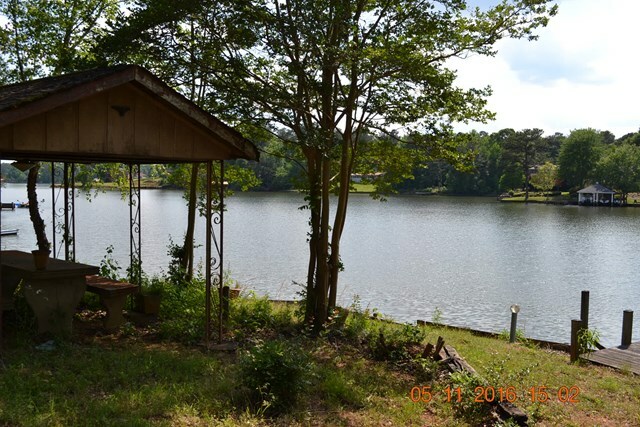 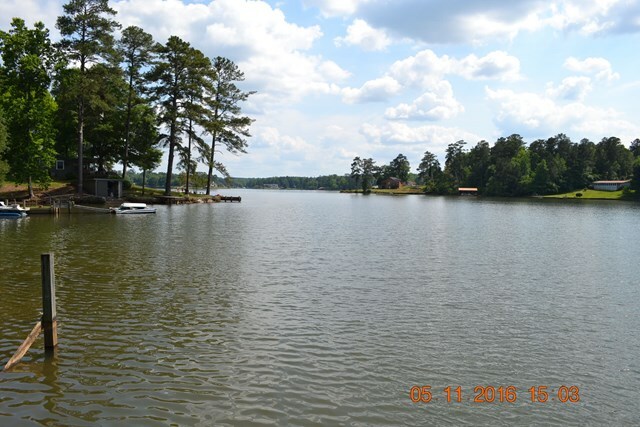 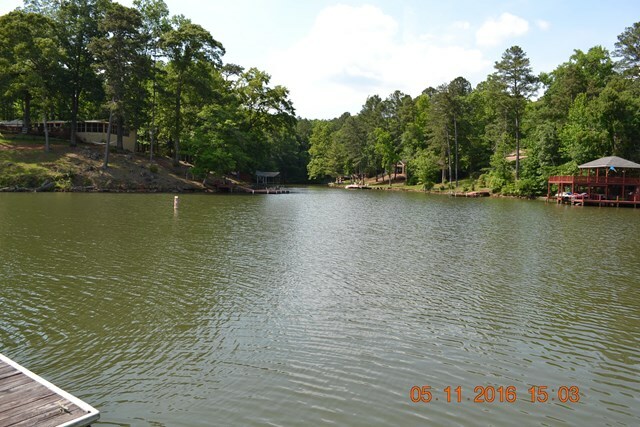 BUILD YOUR DREAM HOME ON THIS FANTASTIC PRIME WATERFRONT LOT WITH GREAT VIEW OF LAKE HARDING. 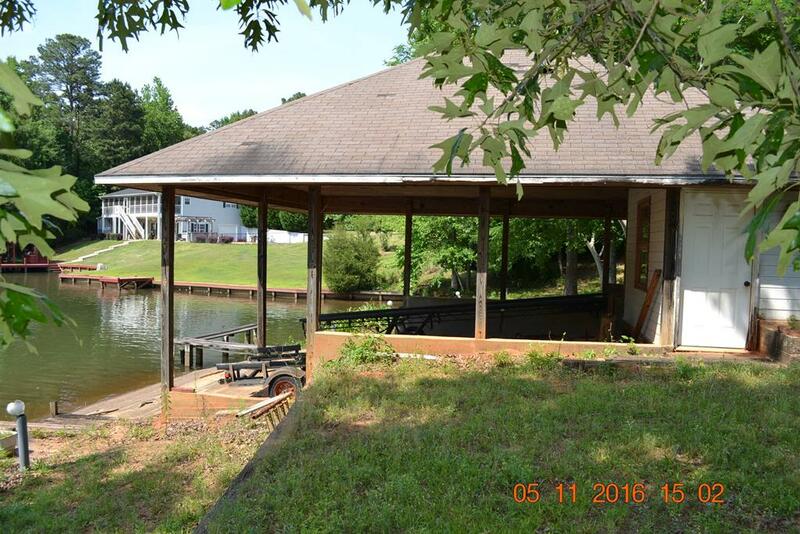 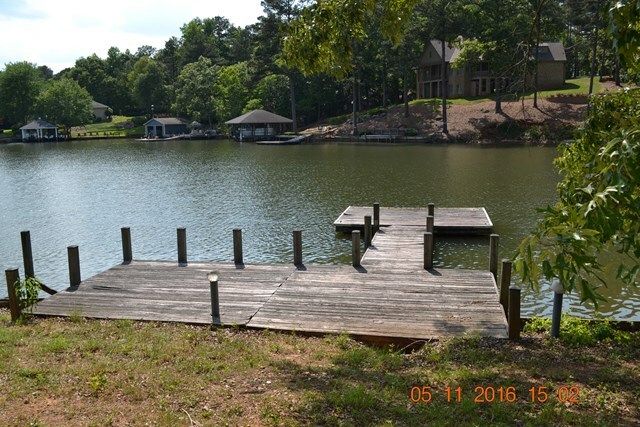 LOT HAS BOAT HOUSE, FLOATING DOCK, SEA WALL, WATER METER, ELECTRICITY, AND 330 FEET OF WATER FRONT! 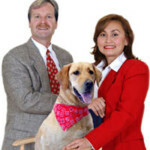 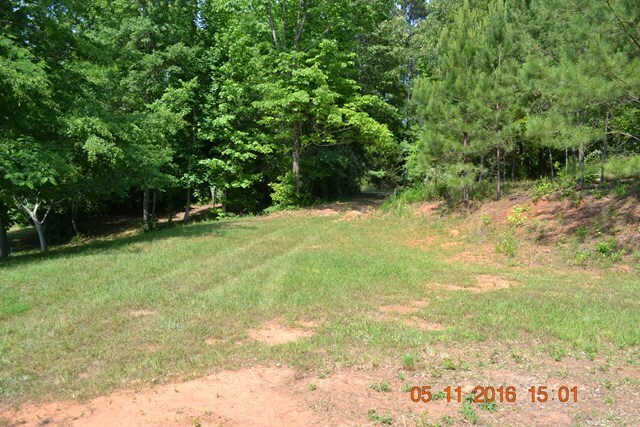 SELLER HAS CUSTOM PLANS FOR A 4 BEDROOM HOME AND A SEPTIC TANK PERMIT IN HAND. 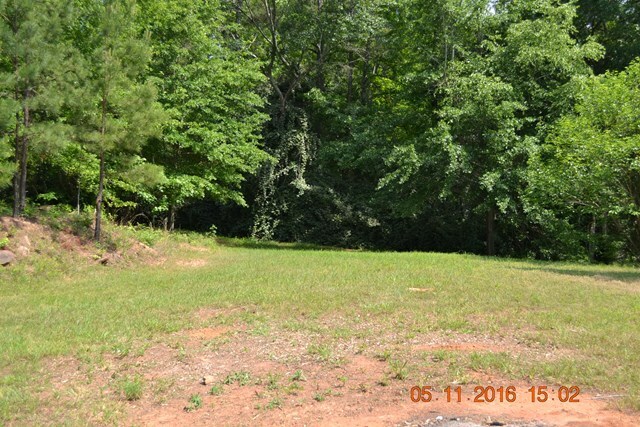 LOT HAS ALREADY BEEN GRADED/IMPROVED.